Graduated in Applied Mathematics (Cohort 90) graduated in 96. 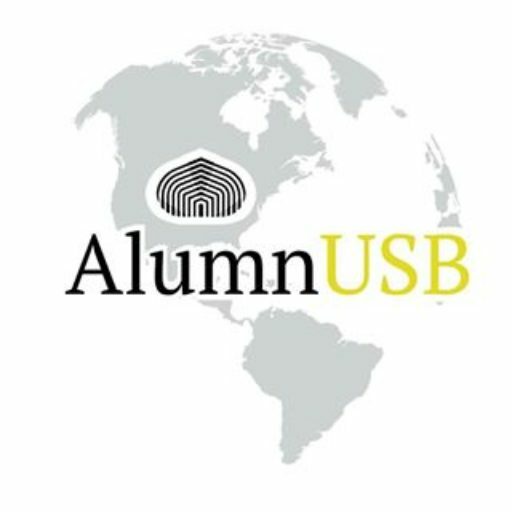 Master in Mathematics of the USB and Profesor of our Alma Mater from 1997 to 2010. 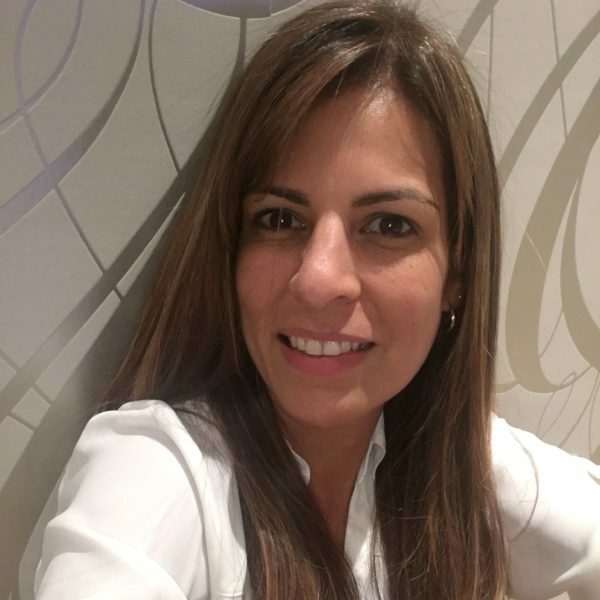 Since 2010 she lives in Panama where she teaches in the Quality Leadership University.